This is what happens when you schedule a game against an instate directional regional school (Southeastern Louisiana) during Christmas break. 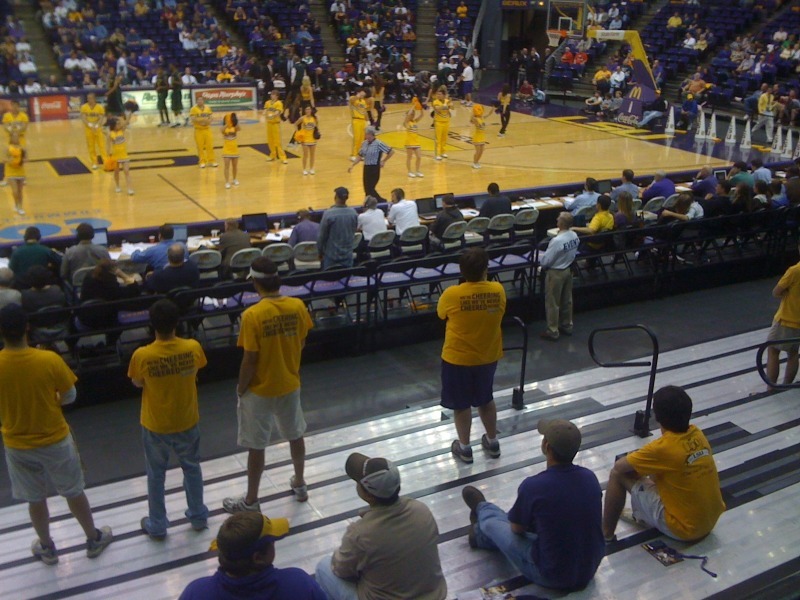 This entry was posted in LSU Basketball and tagged LSU Basketball, PMAC, Student Section. Bookmark the permalink.